In this collection of trenchant essays and interviews, IstvÃ¡n MÃ©szÃ¡ros, the worldâs preeminent Marxist philosopher and winner of the 2008 Libertador Award for Critical Thought (the Bolivar Prize), lays bare the exploitative structure of modern capitalism. He argues with great power that the worldâs economies are on a social and ecological precipice, and that unless we take decisive action to radically transform our societies we will find ourselves thrust headfirst into barbarism and environmental catastrophe. 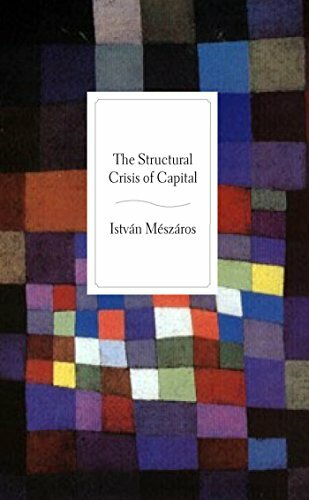 About: In this collection of trenchant essays and interviews, István Mészáros, the world’s preeminent Marxist philosopher and winner of the 2008 Libertador Award for Critical Thought (the Bolivar Prize), lays bare the exploitative structure of modern capitalism.